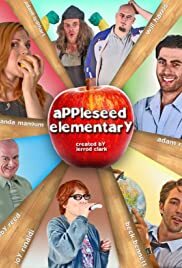 Appleseed Elementary, a school run by a group of dysfunctional elementary school teachers that have absolutely no respect for their jobs and even less for the children they teach. Five episodes. Appleseed Elementary: Where the kids are bad, but the teachers are worse.